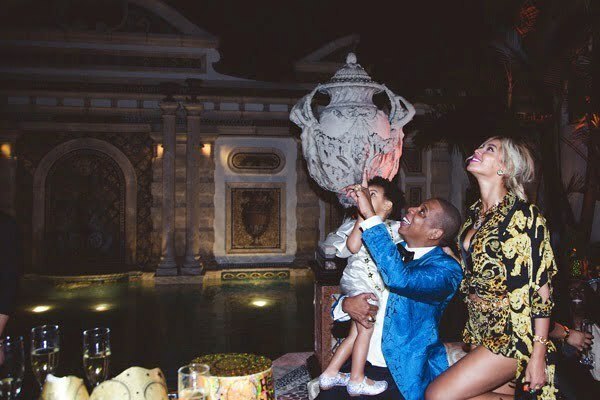 Beyoncé continues to give fans more photos from Blue Ivy Carter’s 2nd birthday celebration last week. Earlier this week Beyonce shared some photos from their fun filled day at Jungle Island at the Miami Zoo playing with animals. 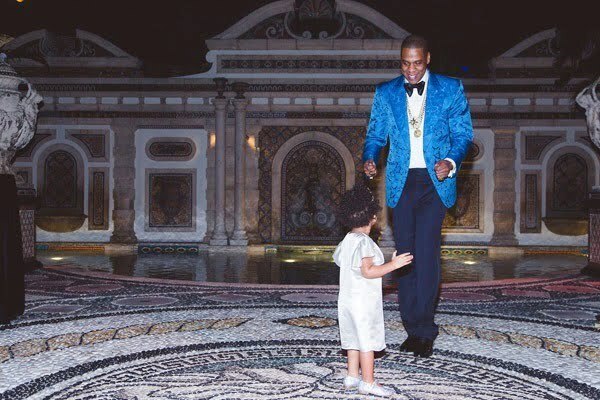 Now she shared more candid moments of Jay Z and Blue Ivy having a great time. 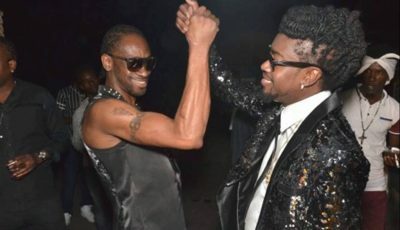 The pop star also shared photos on her Tumblr from Diddy’s New Year’s Eve party at his Miami mansion.